Truth is I still love to get dressed up and play with jewelry, but my jewelry box has changed a bit. It still contains priceless pieces mostly with sentimental value. The one-of-a-kind gemstone Rob gave me our first Christmas together. A little bar necklace from Noah that reads "mom." A few favorite vintage pieces. A beautiful ruby ring from my grandmother. Recently, I have started to collect more classic pieces and fine jewelry to one day pass down to my daughter, and even my son (for his future wife! Aw, omg I am crazy - lol.) They don't have to be diamonds and gold, but pieces that will remind them of me, hold sentimental value and withstand the test of time. 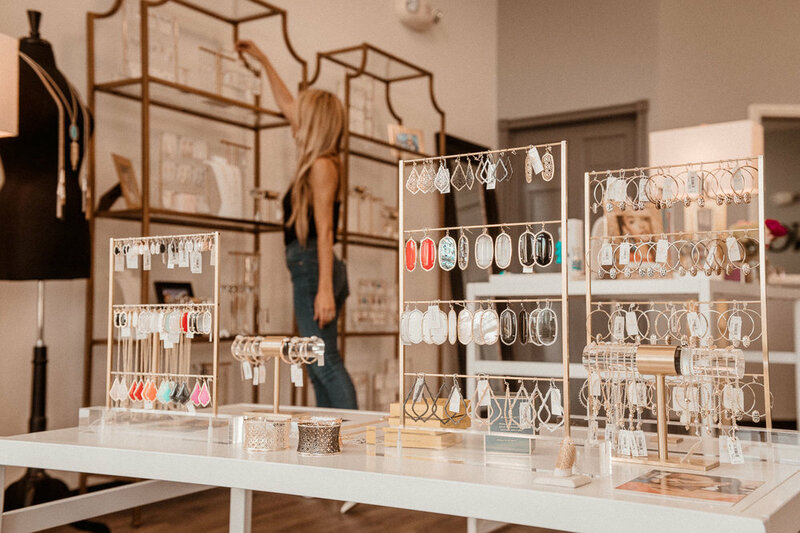 So where does one shop for designer + custom jewelry, an experience, and expert advice? The best place in town is C Sterling Jewelers hands down! You guys know I am always looking for vintage, but vintage jewelry shopping can also be a bit tedious and overwhelming. Walking into C Sterling, I love how bright, open, and inviting the showroom is. I think there is a common misconception that jewelry stores only carry diamond rings for weddings and engagements. Not true! C Sterling carries an awesome mix of designers. Pop in, bring the littles or a friend, and play dress up! "You're a gem, and you're allowed to treat yourself like one!" I love this concept! "Treat yourself' is nothing new, but you are allowed - and C Sterling is the place to do it! Kendra Scott is SUPREME down south. My sister Kelly lives down in Lexington, KY and told me about Kendra and her jewelry line and all her charitable giving back, but I rarely order jewelry online. I didn't think anywhere around here carried Kendra. 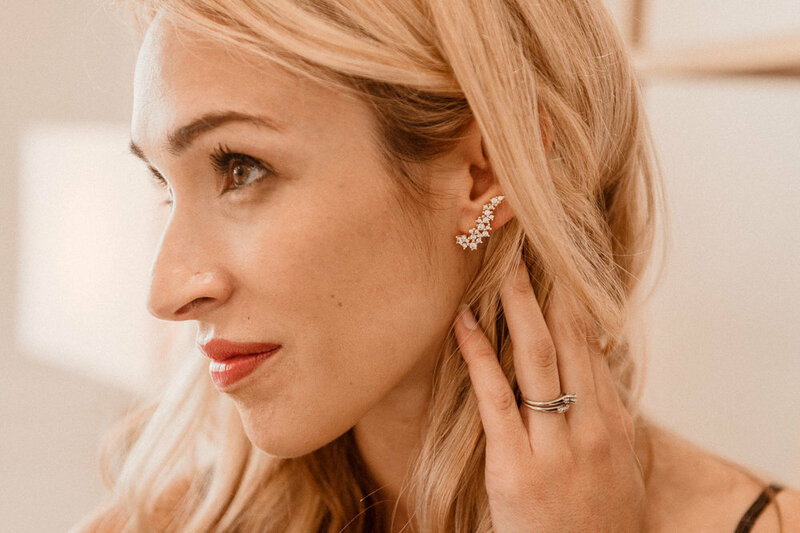 I like to see my jewelry on, feel how heavy it is on my ears or neck, and often have a specific outfit or occasion in mind when adding to my jewelry box. 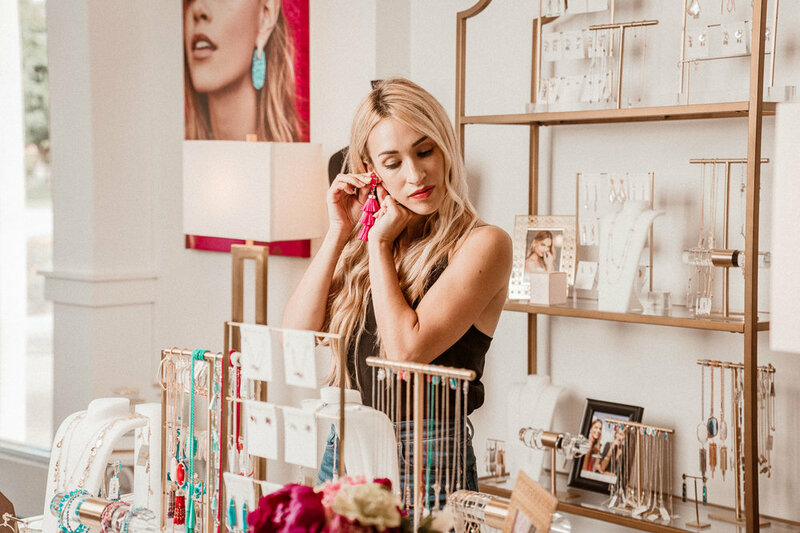 What I really love about Kendra Scott is that it's style that gives back! In 2016 Kendra donated more than 75,000 pieces of jewelry to 3,500 local and national organizations. Plus she started out as a mama with a dream. 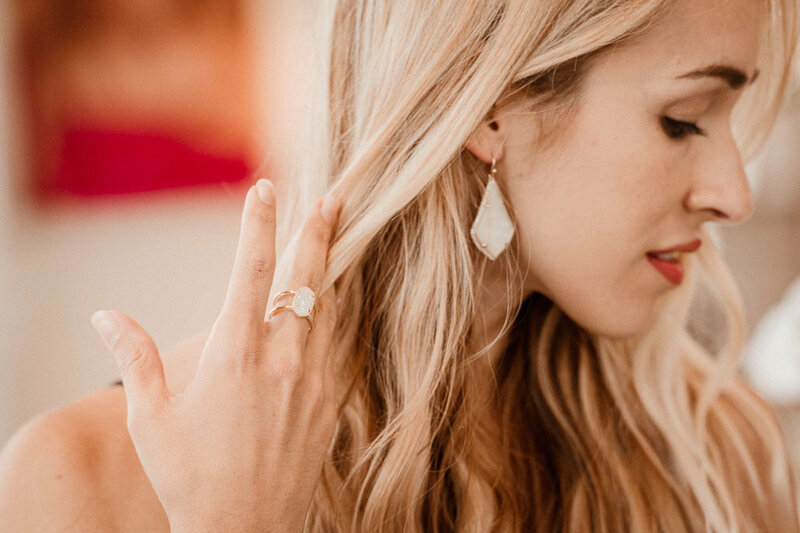 Not only are her designs affordable, and special, but it's jewelry you can wear everyday. Pieces you will want to save. It hits that sweet spot of looking elevated, yet still really goes with everything. I can't go buy myself a pair of diamond earrings, but I can go buy a piece of Kendra and feel just as special. 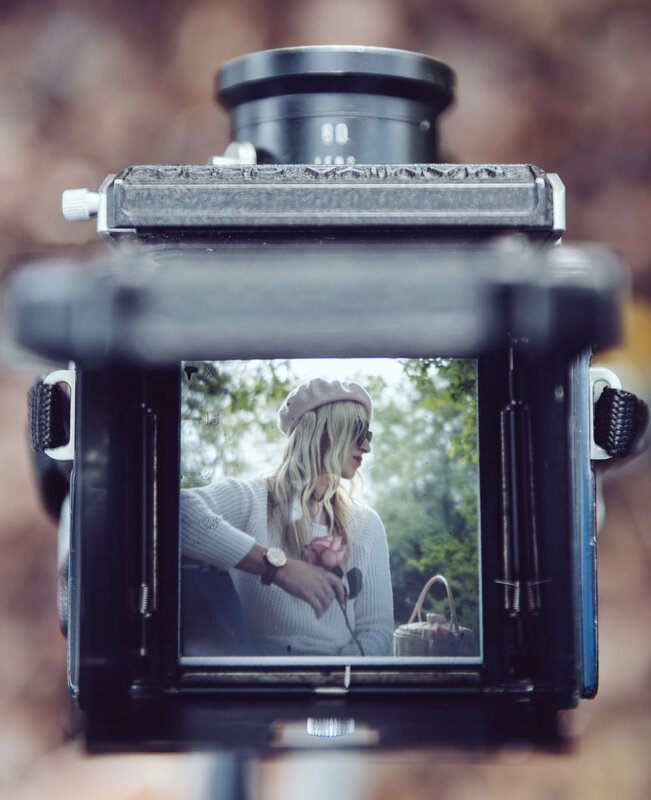 It's affordable classic pieces with a high-end feel. Kendra also makes a perfect gift for graduation, Mother's Day, birthday gifts, or a boyfriend/ husband could also make a great surprise with it. I'd been looking for some new everyday pieces, and had been hunting for a new pair of statement earrings for summer. (Bright, bold tassels are everywhere right now!) 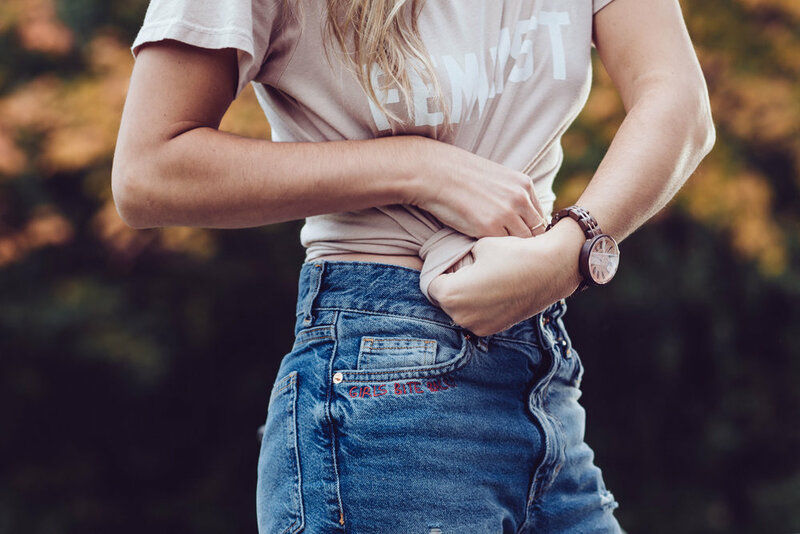 Adding a little bit of thoughtful detail to an outfit can pull it together. I love how one piece of jewelry can add glamour to a basic tee and jeans or black dress. Have a wedding coming up? This is the place to look for a new set of jewels. C Sterling helped me find the perfect pieces, and has me wanting to own every piece of Kendra out there! Kendra also has a home-good line, and C Sterling carries her amazing candle collection! With working full-time again, I also have been on the hunt for a new watch for everyday wear for work. Something about a classic timepiece that goes with everything is one of my favorite accessories. My oversize gold watch could use an upgrade, and my wood watch is not dressy enough for work. Iconic Michele watches are created with versatality in mind. 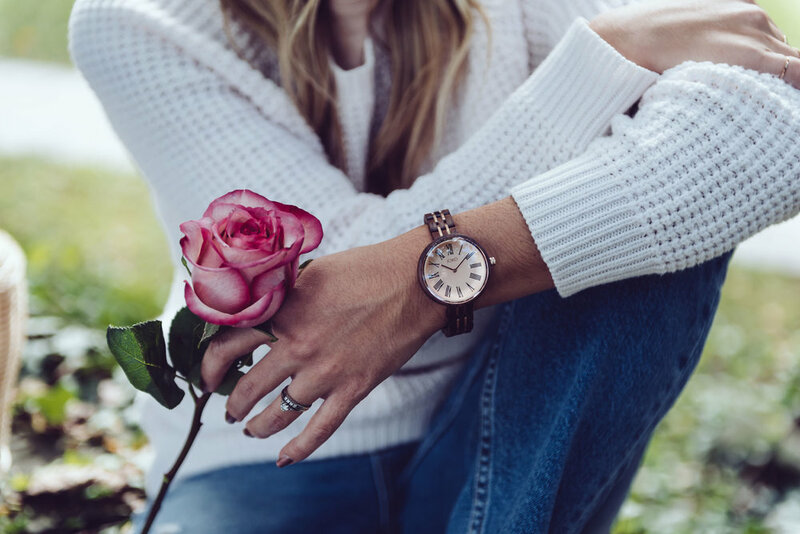 These timepieces offer feminine and elegant look. Their Sport and Cape styles are an affordable line, and charms with it's wear-anywhere silicone strap. Both playful and luxurious! The C Sterling selection includes diamond, hybrid smart watches and interchangeable watch straps. 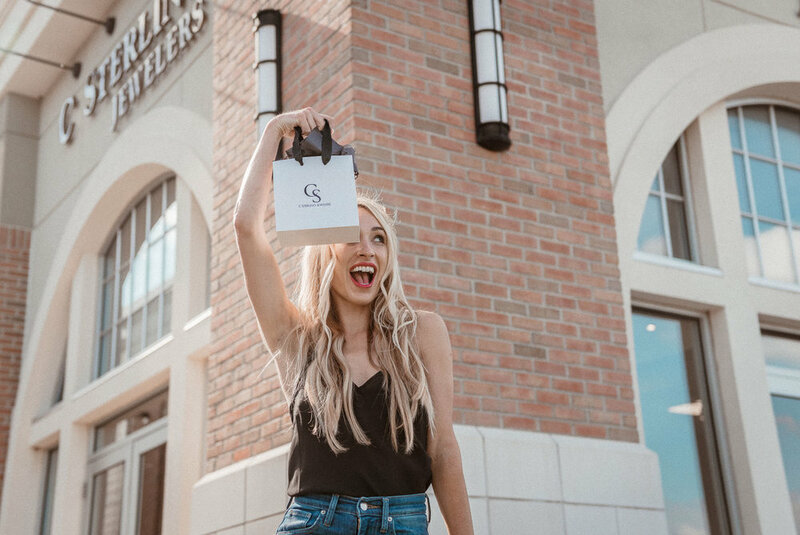 If you are looking for something extra special, C Sterling's Tacori line carries engagement rings, weddings bands, women's fine jewelry and men's jewelry for those big moments! 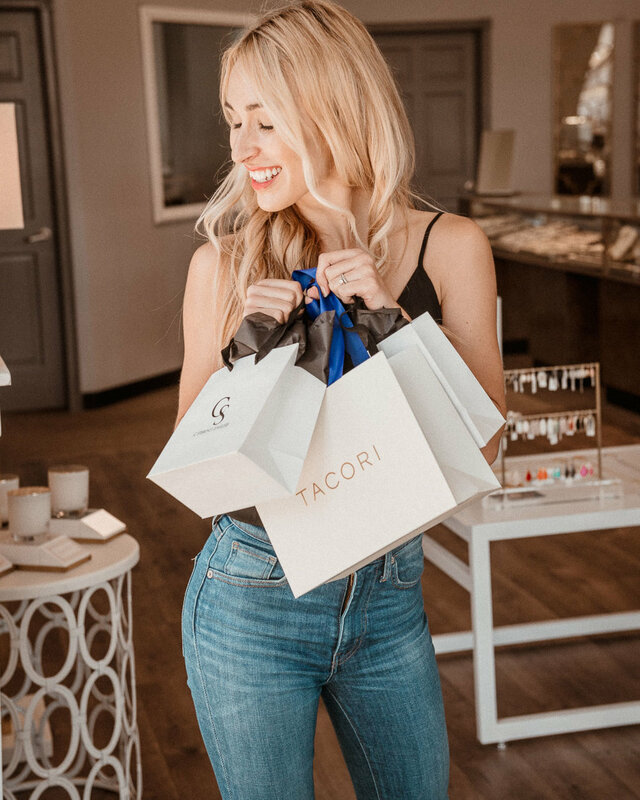 Handcrafted in California, each Tacori design reflects the passion of the Tacori family for creating beautiful heirlooms to be treasured for generations. You want fine jewelry that tells a story and Tacori not only signifies style but speaks from the heart. Everything from their beautiful design elements to their uncompromising dedication to quality and attention to detail connects you to who you love the most. I truly love the variety of designs C Sterling has to offer when it comes to filling your jewelry box with stories that sparkle. It's about the little details, the simple moments. It's celebrating love, cheers-ing to an anniversary, a mark of a moment or a goal reached. Let your jewelry tell a story. The tale of how you got engaged. The way your significant other surprised you on your birthday. Maybe it was a "push-present" for your first born! Or maybe just a because... why not?! Jewelry from the big moments and the little ones in between is about a feeling - sliding on your special ring or wearing you favorite necklace. It can take you back to those moments. Let C Sterling help you make your next memory! Thank you to C Sterling Jewelers for partnering on this post. I'd love to know, do you prefer to shop your jewelry in person or order on-line? 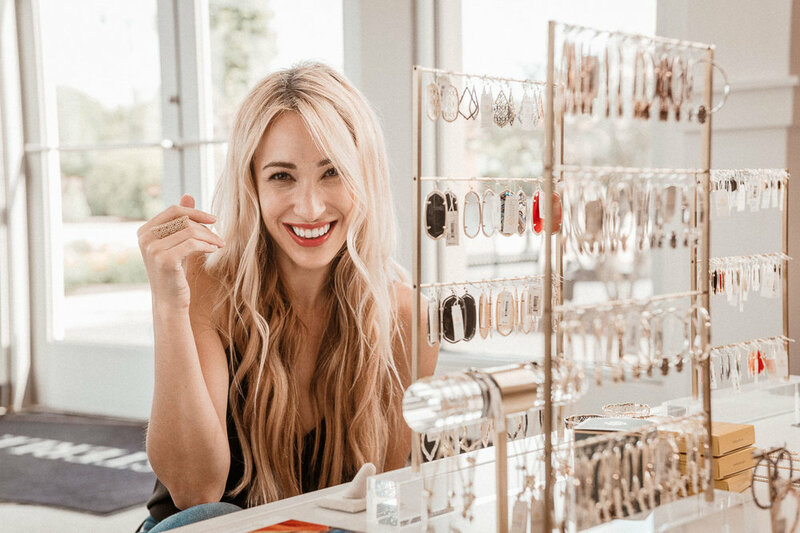 Have you heard of Kendra Scott? What's your favorite piece of jewelry you own? Ok guys, I am so excited to share this awesome timepiece giveaway just in time for Father's Day! 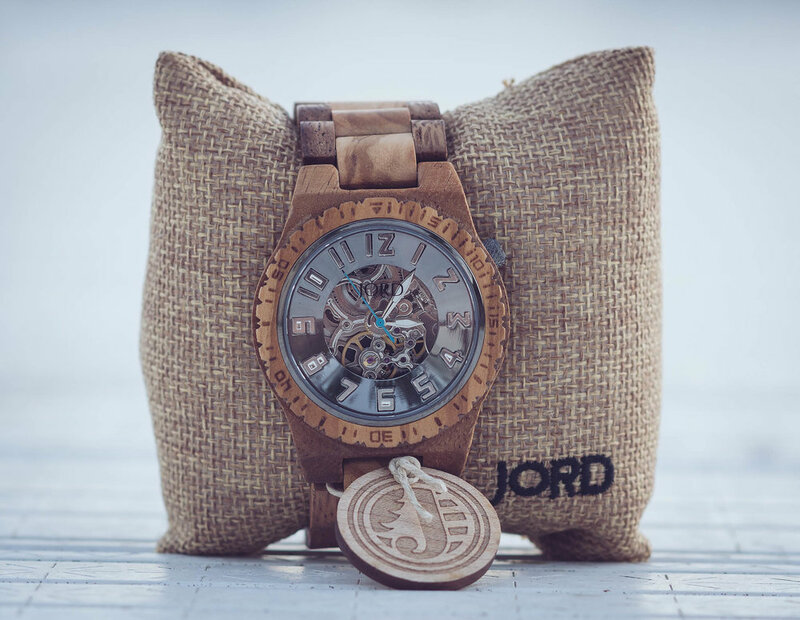 JORD Wood Watches and I have teamed up to give away one $100 gift card towards a watch of your choice! Just for entering you will receive a $25 credit to their website. It's a win/win! Free money babes! 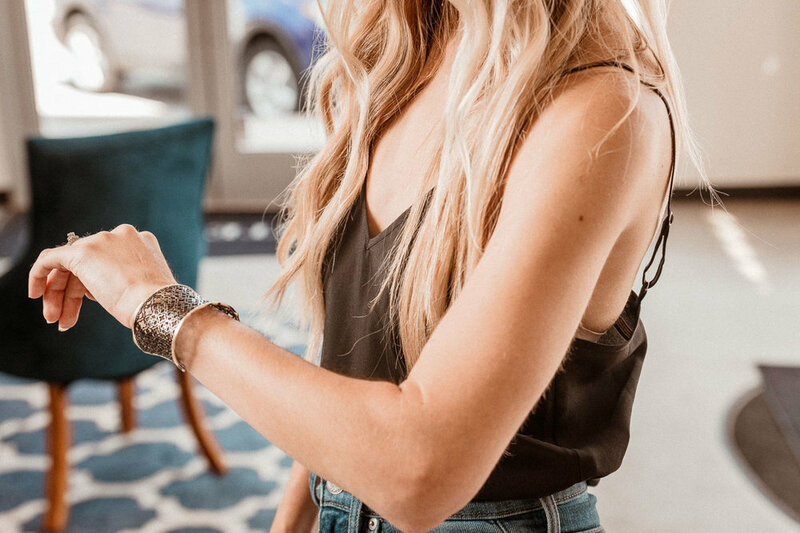 Gifting one of these special watches is sure to gain you brownie points with the men in your life - whether it be a husband, fiancé, boyfriend, brother, or father. Anyone can enter to win by clicking here! JORD offers custom engraving and sizing, and we took advantage of both. Rob's watch arrived and fit perfectly. The watch comes in a gorgeous wooden box, with a little drawer for extra links and finishing oil for care and conditioning. You guys know I'm all about presentation - this watch just reads fancy! Everything from the packaging, to the engraving, colors and craftsmanship was above and beyond. It would make a spectacular gift for upcoming Father's Day, anniversary or just because. They also make women's watches, and I have my eye on this CORA Series - Zebrawood & Rosé one here (hint, hint Rob!) You can shop their women's selection here. "a pirate's life for me"
This JORD watch now carries lots of extra memories, as it ties into a few different aspects of our lives. First off, it's fun right?! Haha - so there is that, but there are also a few other reasons we love this phrase. It's connected to Rob's lifelong membership to "the lost boys" (a group of guys that are the best friends a guy and gal could ever ask for.) They rock. Good friends are the best. Second, while most of you are probably familiar with this song from Disney's Peter Pan, (yo-ho!) 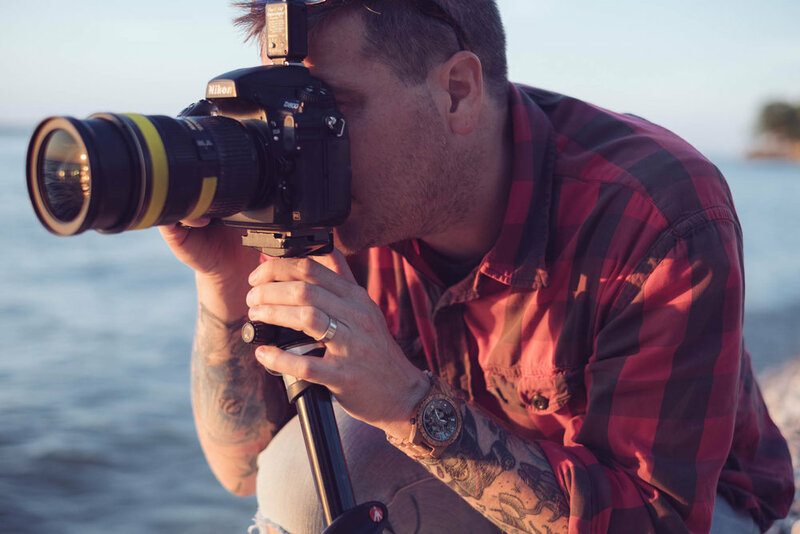 it also carries connection to Rob's life passion - which is photography and his business name - Man Overboard Images. Lastly, Rob is a the most wonderful father to our two kids, Noah and Coco. He is the fun in this family, and I like to refer to him as the captain of this ship. (He deserves 100 watches!) It's pretty amazing to get to be with the love of your life. In our minds, becoming a parent doesn't mean you have to grow up - it means you get to become a kid again. We are always in awe - watching the kids experience things we have done hundreds of times before - but experiencing it now through their eyes. Here's to making those precious moments count. I love a good watch, and a classic JORD timepiece makes a great gift for any occasion. Choose a unique design, and add in your own personal message of love they will carry with them forever. Father's Day will be here before you know it! This is the perfect way to give something special to that person in your life. Giveaway ends June 11, 2017. Both $100 and $25 codes expire August 31, 2017.